We are so happy that you are here and taking the first step to grow and evolve with your love. The reality is that many marriages are not making it to "...until death do us part..."
Many people enter into this beautiful yet complex commitment with unrealistic expectations, limited insight about the others inner world, and a lack of insight on how to be married after the wedding and honeymoon phase. Sadly, this combination often leads to baggage, broken hearts, and even divorce. 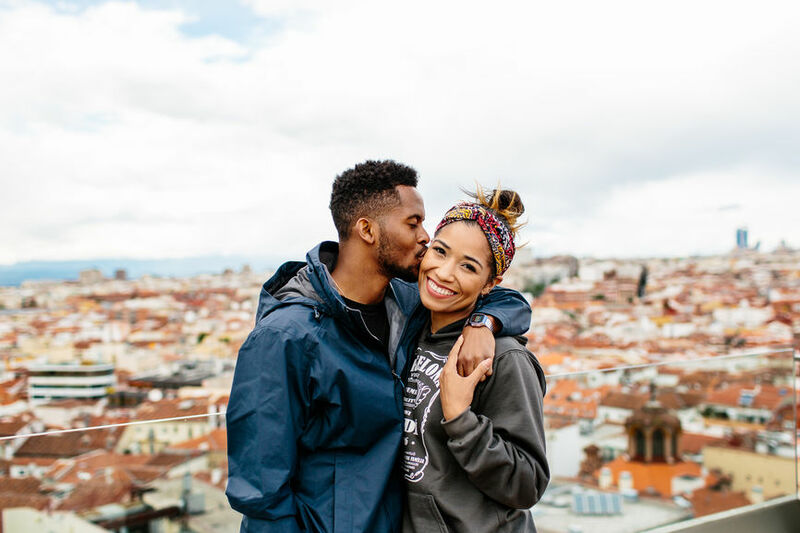 The truth is, we aren't born marriage experts and like every other thing we'd like to master, we must take time to learn, nurture, and cultivate it. We're here to help you do just that! OUR GOAL IS TO HELP YOU secure your love + Confidently say “I DO” so that you can provide a safe foundation for your children, experience a lifetime of love, and leave a meaningful legacy. Our 10-week premarital curriculum is infused with faith-based perspective, creativity, and proven truths that provide insight to help you develop + nurture your relationship, and prepare for an optimal marriage experience. If you’re ready to learn more and schedule a phone consultation, please contact us here.